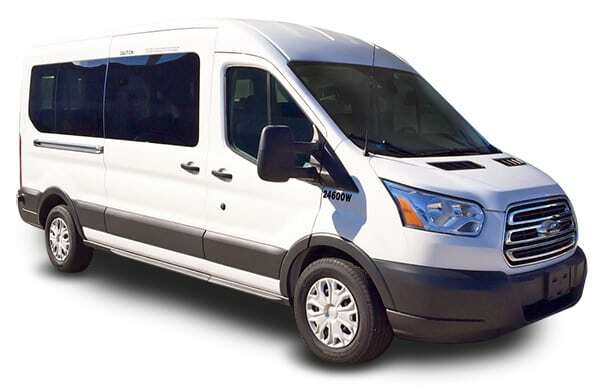 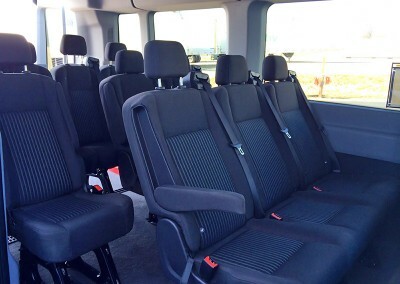 12 Passenger vans are ideal for hauling large groups around town or on a long road trip. 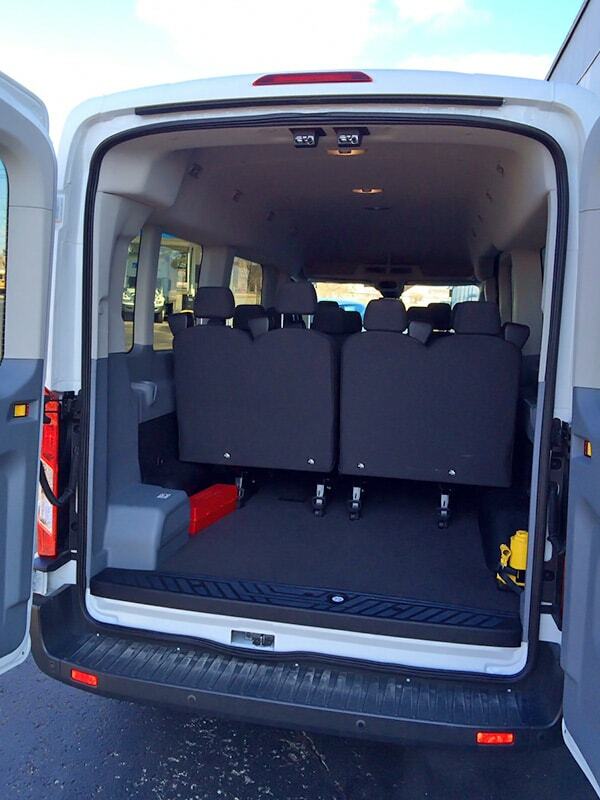 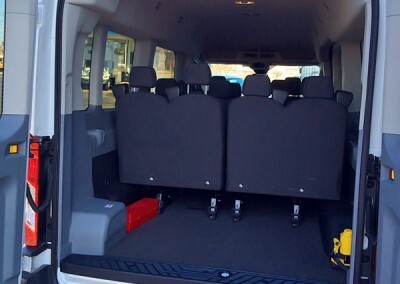 Enjoy the convenience of a large van for your next trip. 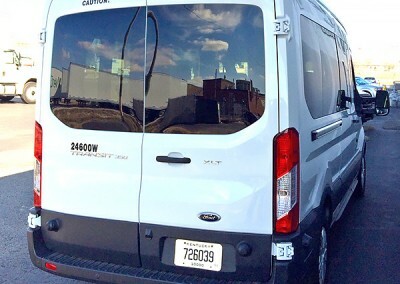 We have Louisville’s Best Selection. 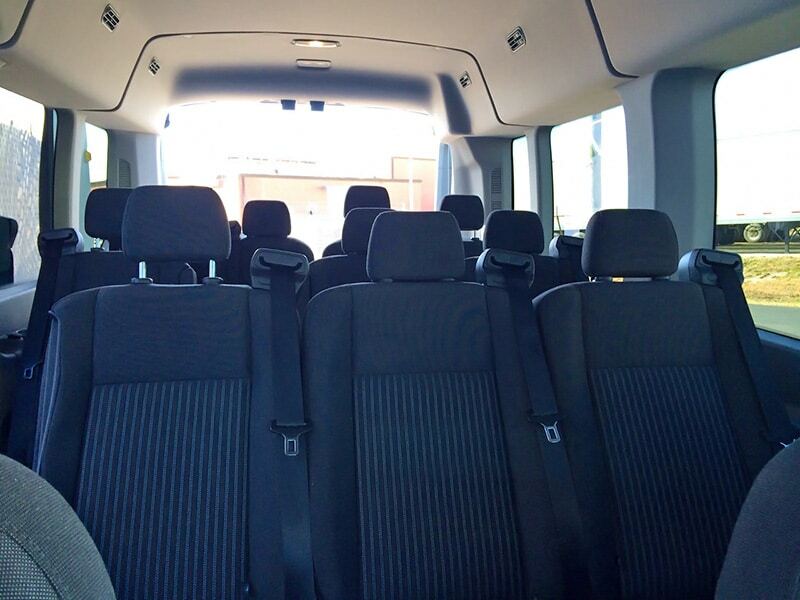 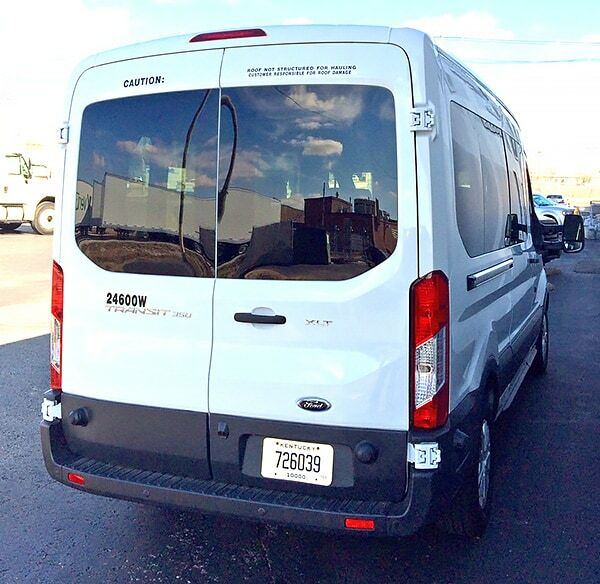 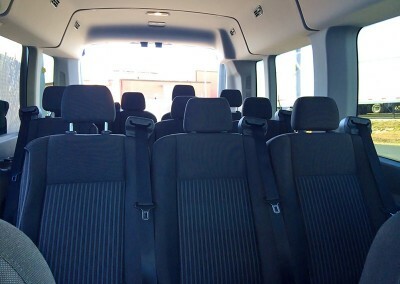 This van is great for vacations, weddings, spring break trips, golf trip outings, family in town, bourbon tours, wine tasting tours, tournaments, competition, film production, family reunions, basketball games, soccer matches, baseball games, football games, training seminars, hotel shuttle, church events, summer camp & mission trips.